The proposed IPO enterprise in this issue of “Industry New Shares” is: Shenzhen Beiding Jinghui Technology Co., Ltd. The company applied for listing on the Shenzhen Stock Exchange. The listing sponsor is Zhongshan Securities Co., Ltd. The signature law firm is Beijing Tianyuan Law Firm. The signing accounting firm is ShineWing Certified Public Accountants. The number of shares to be issued does not exceed 54.35 million shares, accounting for not less than 25% of the total issued share capital. Beiding Jinghui is known as Shenzhen Beiding Jinghui Technology Co., Ltd. The company was founded in Shenzhen in 2003, and its industry is classified into the daily electrical appliance manufacturing industry according to the CSRC industry. 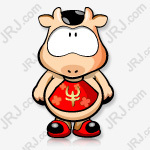 Beiding Jinghui's main business is to provide kitchen appliances and related products and services. The main products include health pots, electric kettles, toasters, ovens, water dispensers, steamers and so on. As of the signing date of the prospectus, the controlling shareholder of Beiding Jinghui is Jinghui Electric Group, holding 37.41% of the company's shares; the actual controller is Zhang Bei and GEORGE MOHAN ZHANG, the two are father-son relationship, total control of the company 69.81% Shares. 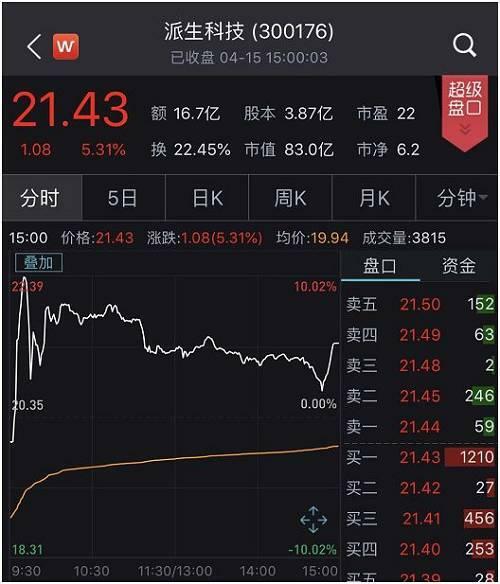 The remaining shareholders holding more than 5% of the shares include: Zhang Xizhong (9.89%) and Fangzhen (5.02%). In terms of business conditions, Beiding Jinghui's revenue grew steadily, from 489 million yuan in 2016 to 607 million yuan in 2018. In terms of performance, the company's performance and revenue fluctuations are inconsistent. In 2017, the net profit of the mother fell by 11 million yuan from the previous year, down 21.61% year-on-year. 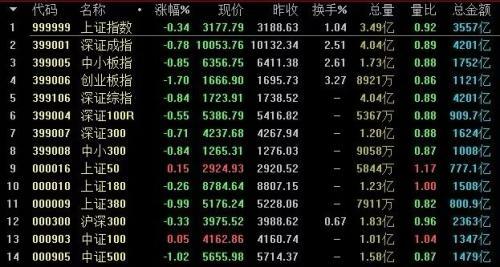 According to the prospectus disclosure, this is mainly due to: 1) Due to the appreciation of the RMB exchange rate, the exchange gains in 2017 were -692.67 million yuan, which was 13.34 million yuan lower than the 2016 exchange gains. 2) In 2017, the company issued shares to core employees. A corresponding share payment of 6.133 million yuan was formed. From the product contribution point of view, toaster, health pot, electric kettle is the main source of income of Beiding Jinghui. From 2016 to 2018, the proportion of its contribution income to operating income was 94.34%, 85.43% and 77.91% respectively. It is worth noting that in 2018, the company's toasters, health pots, and electric kettles all experienced a decline in sales. On the contrary, sales of other products such as water dispensers and ovens increased. From the perspective of domestic and foreign sales, Beiding Jinghui's domestic sales revenue has increased year by year. In 2018, its domestic sales revenue accounted for 50.26% of the main business income. From the gross profit margin, during the reporting period, Beiding Jinghui's gross profit margin increased by 5.25 percentage points, showing a year-on-year growth trend. According to the prospectus, this is mainly affected by factors such as business structure, product sales price, exchange rate fluctuations, and fluctuations in the prices of major raw materials. In terms of price, the unit price of the company's toaster, health pot and electric kettle in 2018 increased by 9.86%, 20.07% and 13.26% respectively compared with 2016. In addition, the increase in the proportion of health pots with higher unit prices in 2018 and the upgrading of the product structure of the health pots further enhanced the company's gross profit margin. At the same time, by looking at the prospectus, it was found that Beiding Jinghui’s domestic sales gross profit margin was significantly higher than that of export. During the reporting period, the gross profit margin of the company's domestic sales of its main business was 67.26%, 67.89% and 67.56%, respectively, while the gross profit margin of export-oriented main business was only 17.59%, 17.19% and 16.70% respectively. It is explained that this is mainly due to: 1) high-end positioning of domestic products, high requirements on material selection and design, so the gross profit margin of products is at a relatively high level; 2) domestic sales are mainly based on online sales, and intermediate links are more Less, pulling up the gross profit margin of the product. The company's export business is mainly OEM/ODM products, and the value chain is relatively short. Therefore, the gross profit margin is relatively low. As can be seen from the above chart, from the end of 2016 to the end of 2018, the net cash flow generated by Beiding Jinghui's business activities is positive, indicating that the company is in good operating condition. However, the fluctuations are obvious, reflecting the uncertainty of the cash flow generated by the company's operating activities. Among them, the net cash flow from operating activities in 2017 was almost swayed. According to the disclosure, this was mainly due to the slowdown in cash inflows from operating activities of the company, while the cash outflow increased significantly, reaching 16.94%. Among them, “Cash for the purchase of goods and services” increased by RMB 31,664,300 over the previous year, an increase of 11.52%. “Cash paid to employees and employees” increased by RMB 144.6790 million from the previous year, an increase of 13.90%. During the reporting period, the net cash flow from investing activities in 2016 was RMB 64,436,600. 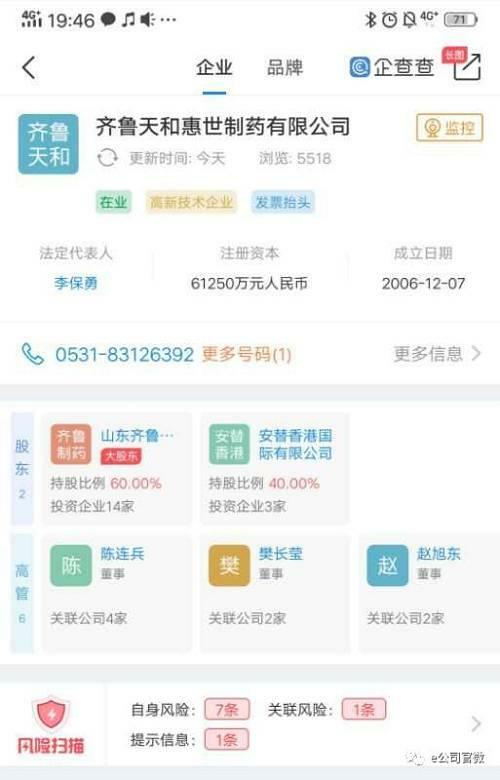 According to the disclosure, it was mainly due to the cash received from the investment of RMB 78,042,000. 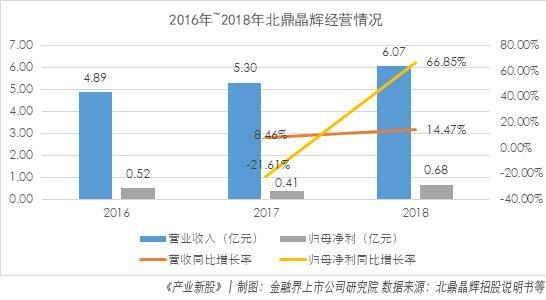 The net outflow of cash flow from investment activities in 2017 and 2018 was mainly due to the cash paid for the purchase and construction of fixed assets, intangible assets and other long-term assets, which amounted to 9,068,300 yuan and 999.72 respectively. The cash outflows from the financing activities were all negative. According to the disclosure, the cash paid by the company for the distribution of dividends, profits or interest payments during the reporting period was mainly due to RMB 16 million, RMB 32.61 million and RMB 57.067 million. At the end of 2018, the company's cash and cash equivalents were 173 million yuan, equivalent to about three years of net profit. The specific analysis found that the company has no other major investment projects in the near future. From this point of view, the company has room for further improvement in the utilization efficiency of cash balances. The segmentation industry of Beiding Jinghui is the kitchen small household appliance industry, which is in a relatively full market competition. From the perspective of the global market, according to data from the China Household Electrical Appliances Association, the global import and export volume of home appliances in 2017 was US$133.8 billion, of which China's home appliance exports accounted for 38% of the global export market. 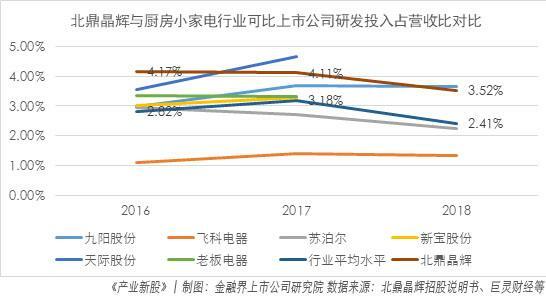 From the perspective of the domestic market, with the growth of the small household appliance industry cluster and the improvement of the industrial chain, China's home appliance market has entered a sideways and industrial upgrading period. According to Euromonitor statistics, the size of China's home appliance market in 2016 was 1,580.5 billion yuan, up only 3.2%. Among them, the kitchen appliance market reached 84.7 billion yuan, up 14% year-on-year, much higher than the overall home appliance market. From the perspective of sales methods, with the rise of Internet e-commerce, the online shopping market has become the "new normal" of the home appliance market. 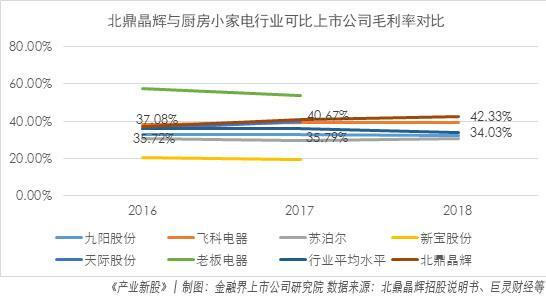 According to the "2018 Home Power Grid Purchase Analysis Report" issued by the CCID Research Institute of the Ministry of Industry and Information Technology, the overall online retail sales of home appliances reached 576.5 billion yuan in 2018, an increase of 17.51% year-on-year, of which the small home grid purchase market reached 016 billion yuan. From the perspective of industry development trends, in addition to traditional small household appliances, emerging small household appliances are emerging. This category is aimed at consumers with special needs and high-end needs for kitchen appliances. Fashion design and technological innovation have become the emerging categories of brands. The decisive factor. Therefore, in the field of emerging small household appliances, there are different brands in different sub-categories, and there is no brand that has an absolute advantage in all categories. In addition, as a whole, with the concept of Industry 4.0 gradually deepening into the hearts of the people, smart home will be the mainstream direction of the future development of the home appliance industry. From the perspective of industrial development, the upstream industry of the kitchen small household appliance industry mainly includes hardware, plastics, electronic components and other industries, because the cost of raw materials accounts for a relatively high proportion of the production cost of small household appliances. Therefore, its price fluctuations have a greater impact on the profits of enterprises. The downstream mainly involves distribution channels and end consumers. The export business mainly adopts the OEM/ODM model, and the downstream is oriented to international brands. The sales of products are directly affected by the layout and development trend of sales channels. In addition, with the 80s and 90s and the middle class gradually growing into the main consumer groups of small kitchen appliances, fashion, smart, health and personalized products will be favored by the market and become the focus of research and development in the upstream industry. ZhejiangSuporCo., Ltd. (002032.SZ) was established in 1998. It is mainly engaged in the research, development, manufacture and sales of kitchen utensils and kitchen appliances. The products include electric kettle, induction cooker and intelligent electric pressure cooker. In 2018, it achieved revenue of 17.851 billion yuan. Guangdong Horizon Electric Co., Ltd. (002759.SZ) was established in 1996. It is a Sino-foreign joint venture specializing in the production and operation of household electrical appliances, electronic products, medical equipment and ceramic products. In the first three quarters of 2018, revenue was 616 million yuan. Guangdong Xinbao Electric Co., Ltd. (002705.SZ) was established in 1995 with the trademark "donlim" as its core brand. It specializes in research, development, production and sales of small household appliances such as electric kettles, toasters and breadmakers and related ancillary products. . In the first three quarters of 2018, revenue was 6.252 billion yuan. Hefei Rongshida Small Appliances Co., Ltd. was established in 2004. Its main products include kitchen appliances, household appliances, personal care appliances, automotive supplies and smart phones.robotWait. Among them, kitchen appliances include electric kettles, health pots, electric hot pots, electric ovens, etc. Judging from the competitive position of the industry, in the domestic market, Beiding Jinghui owns the “BUYDEEM Beiding” independent brand products, and has successfully entered more than 500 terminals in many provincial capital cities across the country, as well as Taobao, Tmall Mall, Jingdong Mall, etc. Mainstream e-commerce platform and self-built official website mall. In foreign markets, the company hasWhirlpoolBrands (KitchenAid, Maytag), Morphy Richards, Plaville, Conair and other brands have established partnerships. In the future, whether Beiding Jinghui can introduce new traffic through offline terminals and online cloud communities will form a complete closed loop of channels, which will be the key to expanding sales and further increasing market share. At the same time, whether it is possible to continue to apply new materials, new processes, and new technologies, and iteratively upgrade existing small household electrical appliances from materials, functions, appearance, and intelligence, will be the key to improving brand influence. R&D investment is higher than the industry average. In the future, it is necessary to strengthen product intelligent R&D. As of the signing date of the prospectus, Beiding Jinghui has 11 core technologies including automatic timing blanking technology and automatic toaster start-up technology. Its independent research and development design products have won many “IF Design Awards” and “Red Dot Design”. Awards, "American Industrial Design Excellence Award", "Epland Product Award", "China Design Red Star Award", "China Good Design Award" and other domestic and international awards. As of December 31, 2018, the company had 193 patents. Among them, there are 81 domestic invention patents, 29 overseas patents, 46 utility models, and 37 design patents. From the perspective of R&D, Beiding Jinghui's R&D expenses accounted for 4.17%, 4.11% and 3.52% of the current operating income from 2016 to 2018, respectively, while the industry averages were 2.82%, 3.18% and 2.41%, respectively. Ding Jinghui's research and development expenses accounted for more than the industry average. With the intelligent development of home appliances, the arrival of smart home era, the diversification of user needs and the transformation of shopping methods, the home appliance industry will focus on the shift from product functionality to how to improve user experience, and this requires On the basis of improving the level of product intelligence, Jinghui pays attention to consumer experience and product service. After the project is completed and put into production, it faces 26 risk warnings. In terms of risk, Beiding Jinghui disclosed a total of 26 risk warnings in the prospectus. The author believes that in the course of business, Beiding Jinghui will face the risk of excessive product concentration. During the reporting period, the sales revenue of toasters, health pots and electric kettles accounted for 94.34%, 85.43% and 77.91% of the main business income of the company. If the company's toaster, health pot and electric kettle are in an unfavourable market position due to increased competition in the future, it may adversely affect the company's operations. In addition, during the reporting period, Beiding Jinghui's export revenue accounted for a relatively high proportion, and fluctuations in the RMB exchange rate will have an uncertain impact on the company's performance. Description of the column:Strengthening industry, technological innovation, globalization... In 2018, many elements have profoundly shaped the new look of the capital market. In 2019, these changes will continue to deepen. The industry preference and competitiveness value of newly listed companies are important annotations for mapping economic structure changes. In order to better reflect the industrial characteristics behind the new shares, we launched the "Industry New Shares" series. In the process of the constant convergence of the “change and invariance” of industry and capital, the importance of information transmission and information interpretation is prominent. Using qualitative and quantitative analysis, from the perspective of systematic research, we are in the capital market “into the sea”, bringing investors new stock research and tracking, looking at the new economy from the new company, and discovering new value with new discoveries. Beiding Jinghui enters the listing counseling period. The tutoring agency is Zhongshan Securities.